Chymorvah, meaning the House by the Sea, is a beautiful, light and spacious new-build less than ten minutes' walk to Perranporth's spectacular beach, views of which can be enjoyed from floor to ceiling windows in this fantastic high specification house. 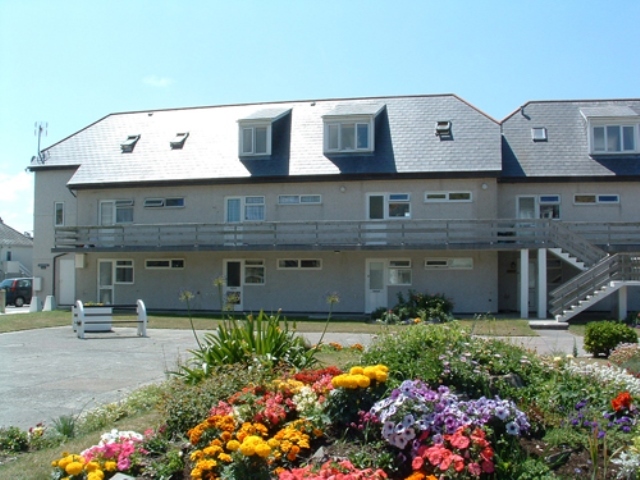 Welcoming first floor apartment Ventonvaise 3 is situated in a superb location with Perranporth's glorious sandy beach on the doorstep! Enjoying truly spectacular views along the length of Perranporth's three-mile sandy beach and out across the Atlantic, Casa Nizz is a ground floor apartment to sleep five in three bedrooms, perfectly positioned for a relaxing beachside Cornish break. Ground floor Ventonvaise 6 is a newly refurbished 3 star pet-friendly apartment offering a very good standard of accommodation and Wifi. 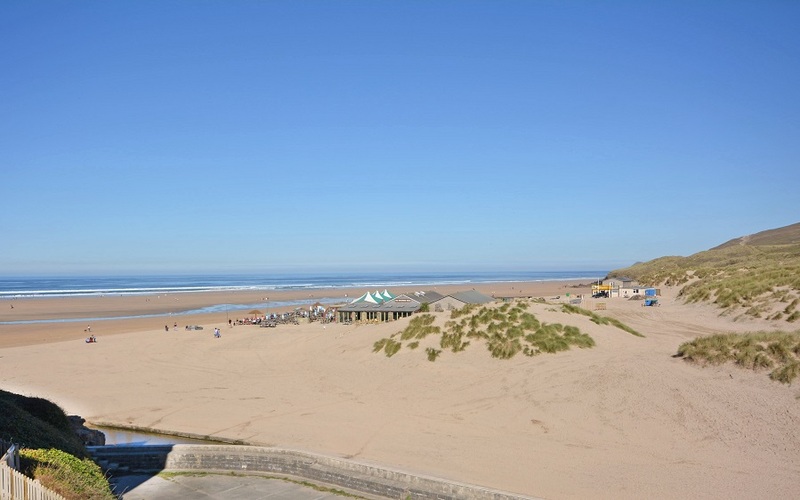 A superb holiday spot with the beach on your doorstep, you only need to walk a few metres to reach Perranporth's golden sands! 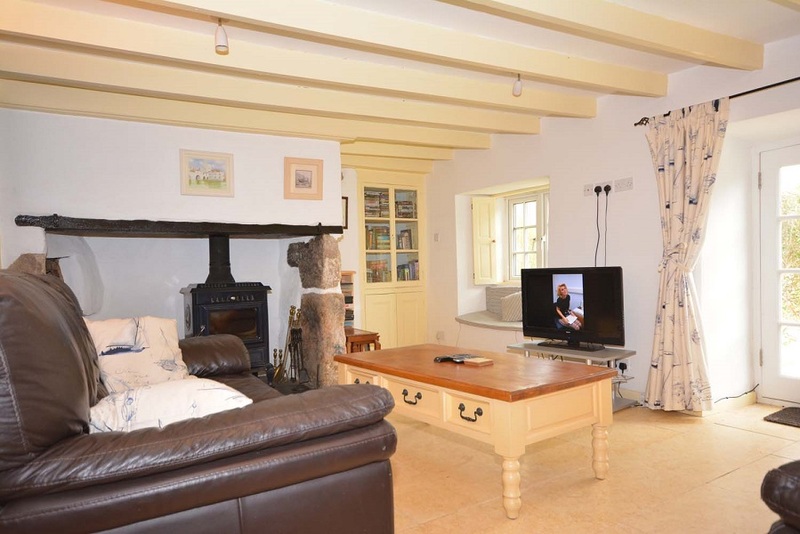 Set in a peaceful countryside location, yet only 15 minutes' walk to Perranporth's beach, shops and bars, The Rosery is a lovely traditional stone Cornish cottage which has recently been lovingly renovated and redecorated. Beachside, semi-detached cottage style accommodation at Perranporth with the sandy beach less than a three minute level walk away! A superb position in a quiet cul-de-sac with just five other similar properties. 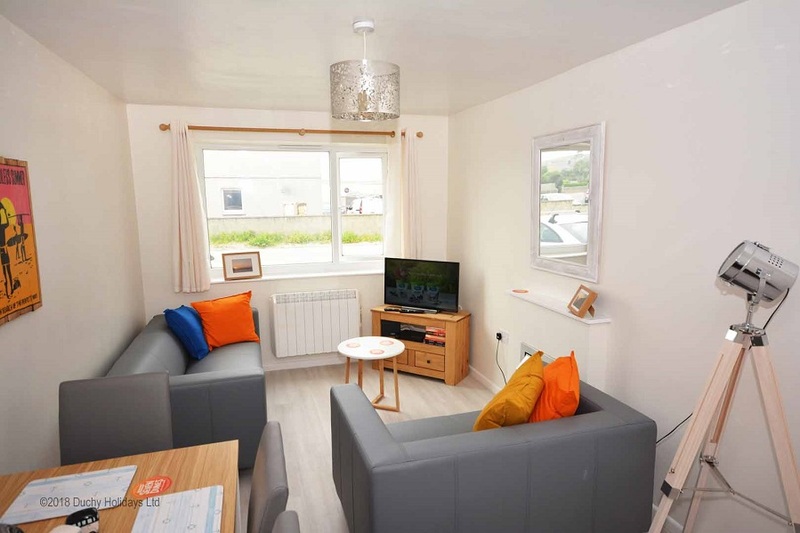 Located in the peaceful and picturesque hamlet of Bolingey, Crowjy Kernewek is a large, bright and modern pet-friendly house offering a touch of luxury with a hot tub, games room and enclosed sun-trap gardens. 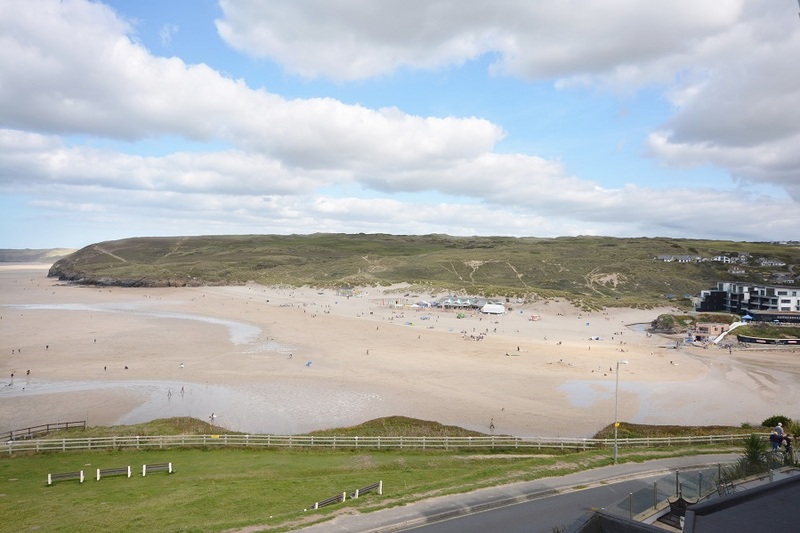 The local traditional 17th century pub is only two minutes' walk around the corner and Perranporth's three mile sandy beach a 20 minute walk, or three minute drive, away. A private complex of flats and villas completed in 1976. Being positioned between the main road and the beach, there is direct access to the sands. Located at the edge of the village, the shops, etc., are only a short walk away over flat, level ground. 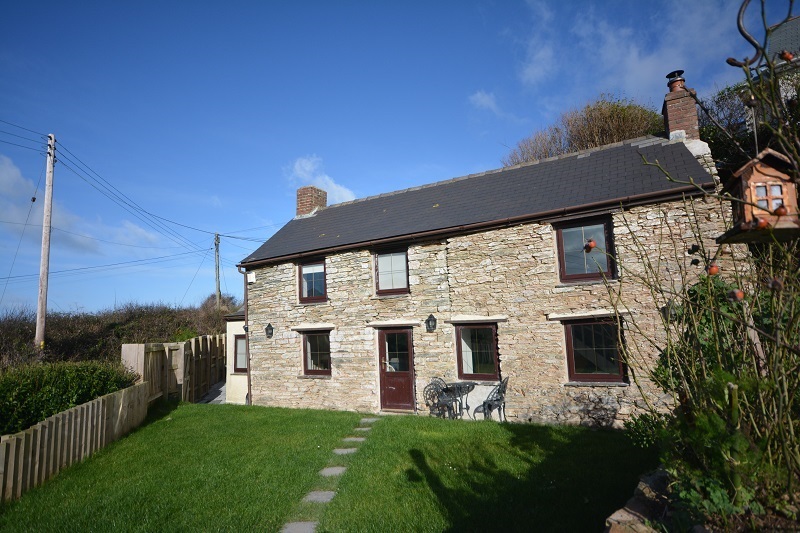 Tucked away in a peaceful location, yet only five minutes' walk to Perranporth's shops, cafes and vast sandy beach, Mill Cottage is a charming cottage offering three bedrooms, an enclosed garden and off street parking. Set back from the road and across a little ford, the house is a picture perfect example of a traditional Cornish cottage. 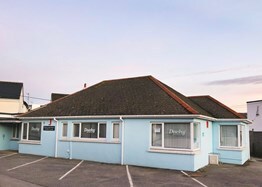 There is an adjoining annexe which is occasionally occupied by the owner. A great deal of thought has gone into providing exceptional accommodation for those seeking something special on holiday. A delightful house built to a high specification where the whole atmosphere is light and roomy as reflected in the attractive modern furniture. 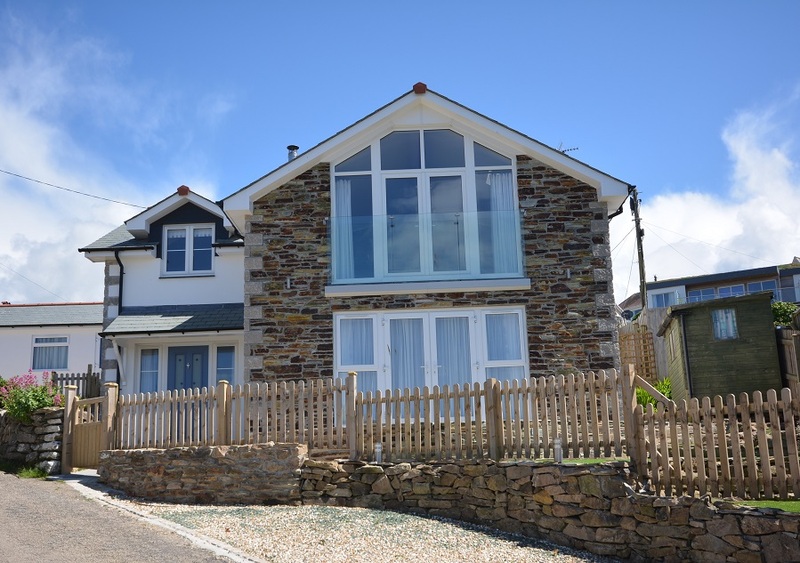 Seafront is superbly positioned, overlooking the beach in Porthtowan, with spectacular views across the beach and out to sea. This cosy Cornish old miner's cottage is positioned 100 yards from Perranporth beach in a hideaway location amongst other alike cottages. A short stroll down this hill is the village of Perranporth. The cottage sleeps 3. Georgian style windows to enjoy views of the beach, with beamed ceilings and Cornish stone walls. Two, two seat sofas, with a colour TV, video, dvd player, stereo and a Parkray solid fuel fireplace with a glass front. Small courtyard to the front of the cottage where one can sit out and enjoy the Cornish fresh air. Please note that there are ten uneven steps up to the cottage. A superbly located three bedroom, second floor apartment enjoying panoramic sea views from the sitting room, dining room and main bedroom, Droskyn Villa 7 has recently been fully refurbished and redecorated to make the most of the beautifully light and airy rooms. An 18th century traditional Cornish cottage in the heart of the picturesque village of St Agnes, Heritage Cottage is full of charm and history, and part of the delightful terrace of Victorian cottages called Stippy Stappy, built descending down into the valley which runs towards the beach. 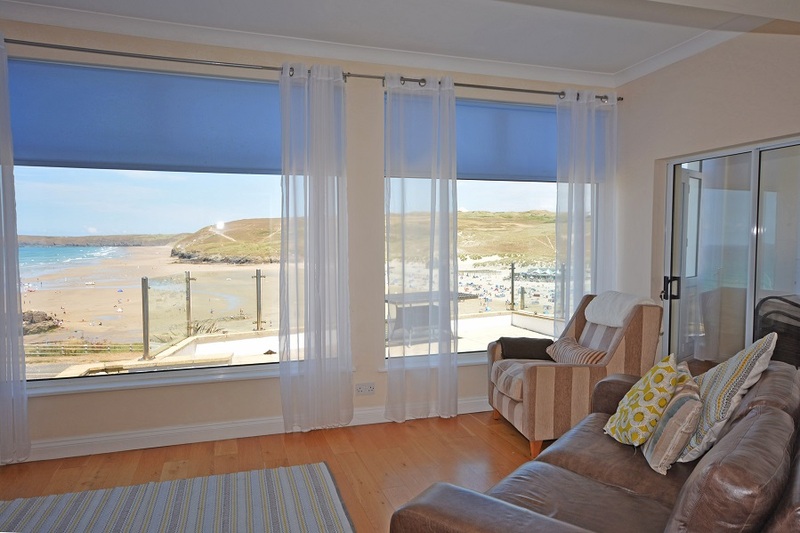 Bayview Heights is a modern and comfortable house set on a hillside above Perranporth. Newly built in 2013, the layout of the house is designed to take full advantage of the views offered by its hilltop position, with the top floor of the house given over to a large living, dining and kitchen area with fully glazed patio doors leading out to a balcony which runs the whole width of the house. Located in an enviable position 100 metres from the golden sands of Perranporth's beach, and moments from the shops and restaurants, Lowenek House is a spacious, comfortable family period house to sleep eight. 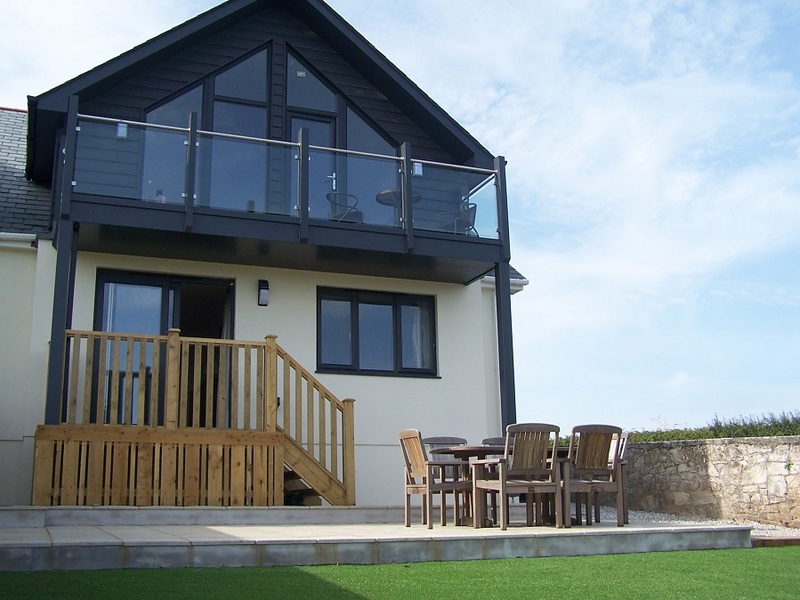 Atlantic Reach is a beautiful and comfortable house built in 2013 and set on a hillside overlooking Perranporth down to the sea and beach. Situated at the top of Perranporth with beautiful countryside views from its elevated position, Foxbury is less than five minutes' walk to the stunning South West coast path and only 10 minutes' walk down the hill (slightly longer coming back up!) 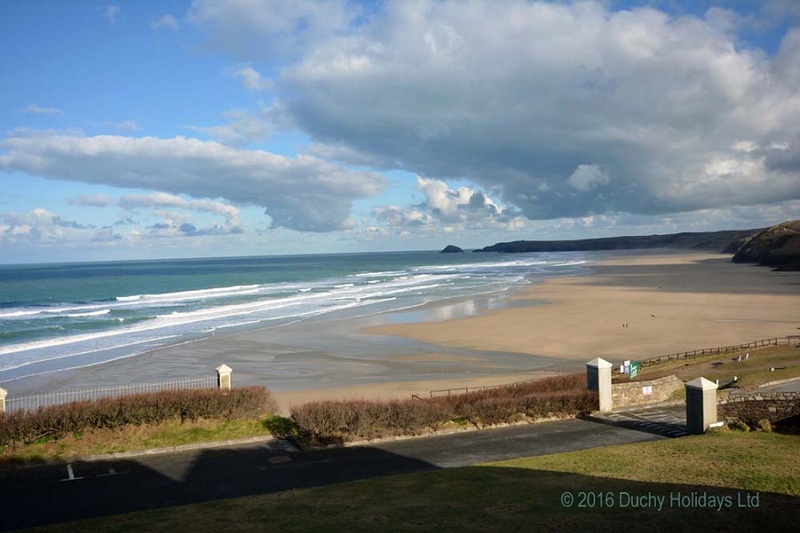 to the amenities, shops and cafes of Perranporth village, and the spectacular three-mile-long sandy beach. Perfect for a family coastal holiday, one small dog is accepted at the property, so your four-legged friend can enjoy the spectacular local walks too! 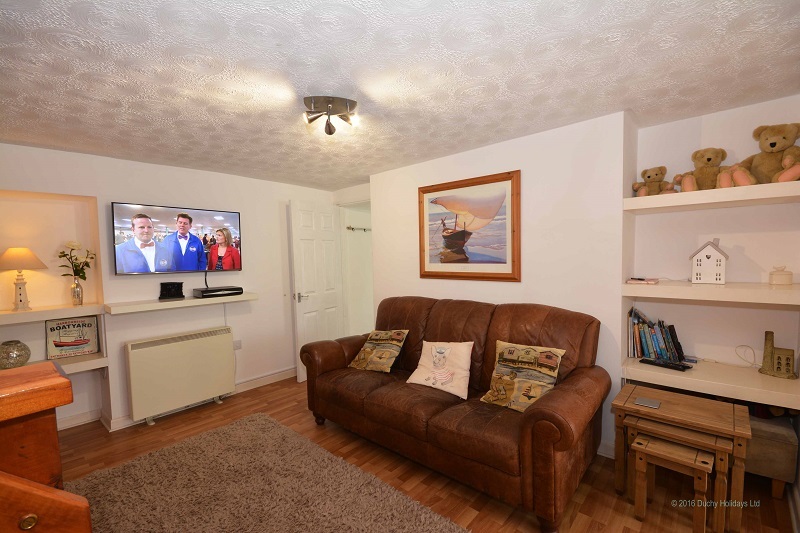 This wonderful sea-front Victorian cottage is very spacious and comfortably furnished, enjoying panaroramic views across the magnificent beach at Perranporth. Almost all of the rooms have a magnificent seaview. Located in a superb position high on the cliff above Perranporth's beautiful three-mile long beach, Droskyn Castle 8 is one of 14 apartments within an impressive building which used to once be a majestic Edwardian hotel. Cradock Bungalow in Perranporth is adjacent to the boating lake, at the very bottom of Liskey Hill, near the Park. 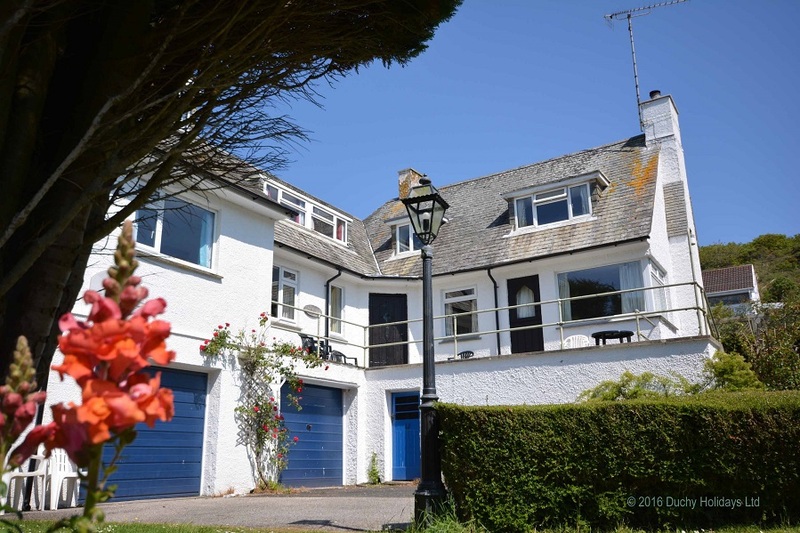 It is in a wonderful position in the centre of Perranporth with its shops, boating lake, beach, tennis courts, pubs and restaurants, yet it is secluded with an enclosed garden and private parking. 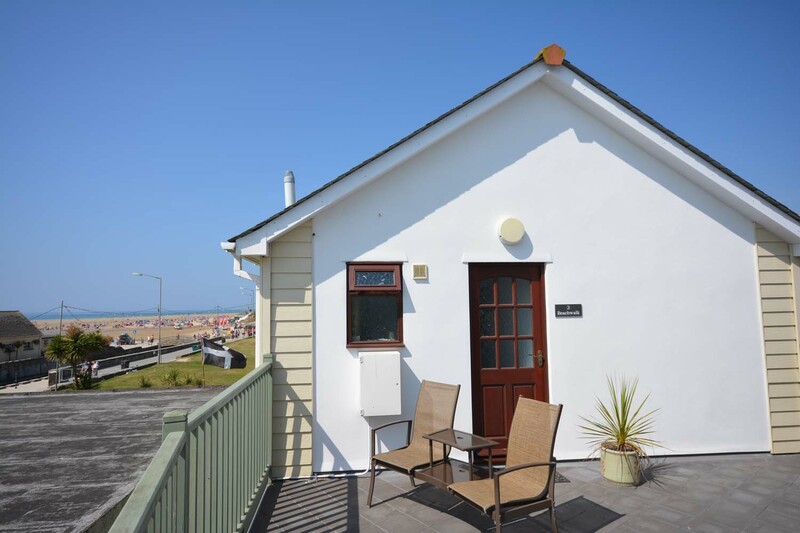 A centrally located first-floor apartment with views across the beach to the sea from the front aspect, Ammonite Surf is in an ideal location for a seaside holiday, offering compact yet comfortable accommodation for two couples, or a family. Newly renovated and refurbished, the flat has been fitted with a new kitchen, and has a fresh and modern feel. Situated at the end of a quiet lane in a countryside location, Belmont is a lovely one bedroom property in Goonhavern which has recently been refurbished to a very high standard and offers luxurious accommodation including a private hot tub, sauna and gym for use by Belmont guests. Suitable for romantic breaks, honeymooners, or those wanting a quiet and comfortable retreat, it is set beside the main property in beautiful landscaped gardens. A beautiful mews house in the stylish new development The Dunes in Perranporth, number 5 is a lovely new-build two-storey house boasting under-cover parking, a secure caged store for boards and beach gear, and a private garden, located less than one-minute walk from Perranporth's spectacular expansive beach. 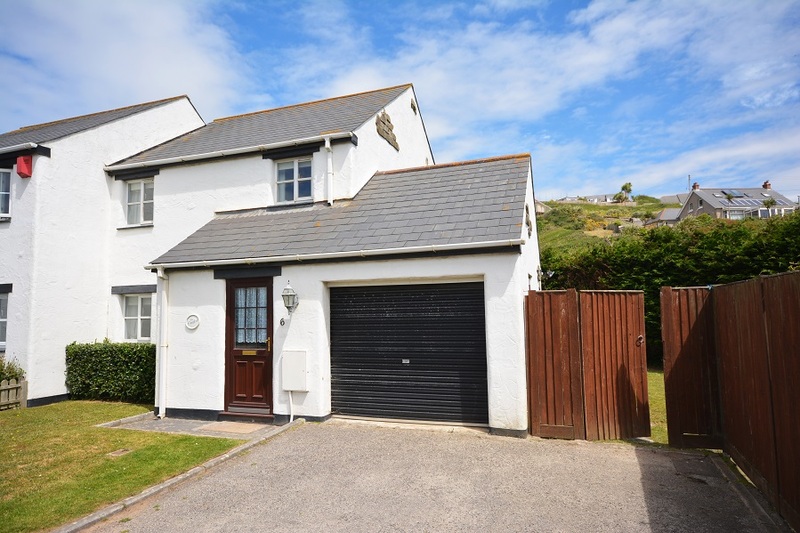 This impressive detached house is conveniently located ten minutes' level walk to Perranporth's village and a further five minutes' to the beautiful three-mile long sandy beach. The aptly named Chapel Rock View enjoys magnificent views across Perranporth's seascape to take in the iconic Chapel Rock in the middle of the beach. 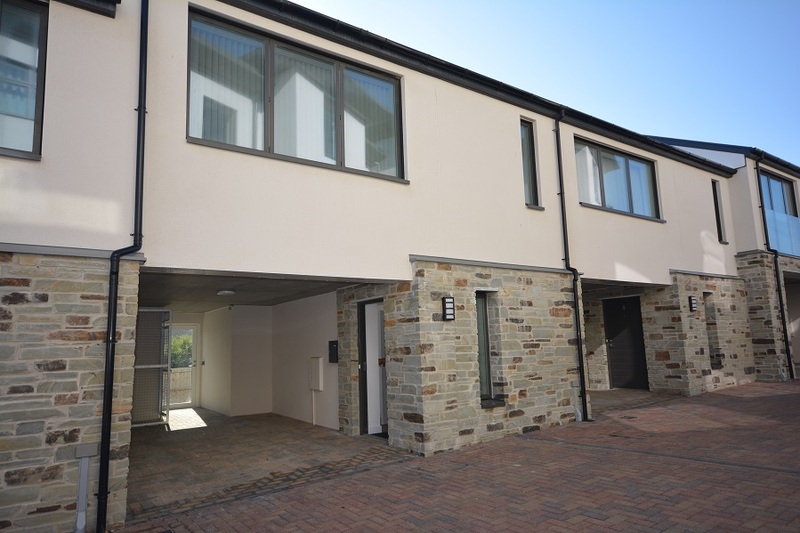 Situated on Wheal Leisure the house, newly built in 2015, is a mere five minutes' (and relatively level) walk to Perranporth's shops, cafes and three-mile sandy beach. 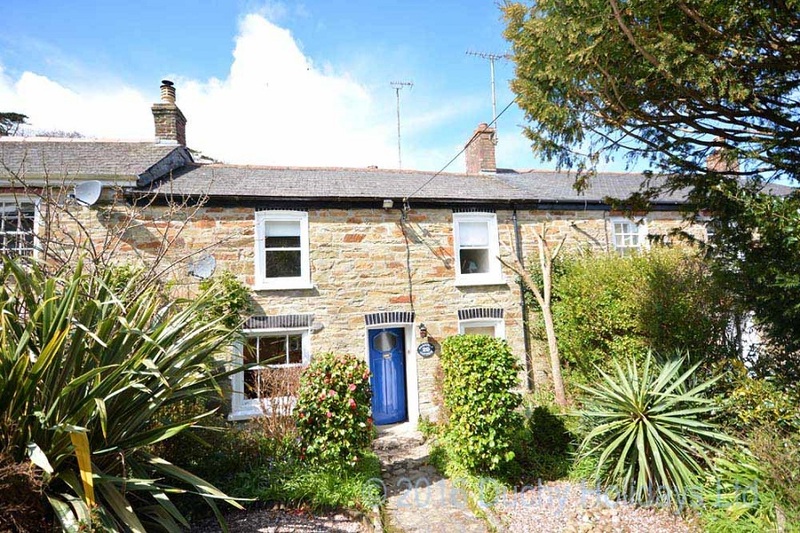 An extremely attractive, spacious 3 bedroom terraced cottage located in the conservation area of Rosemundy in the village of St.Agnes. Gargoyle Cottage is close to local shops, cafes and bars. 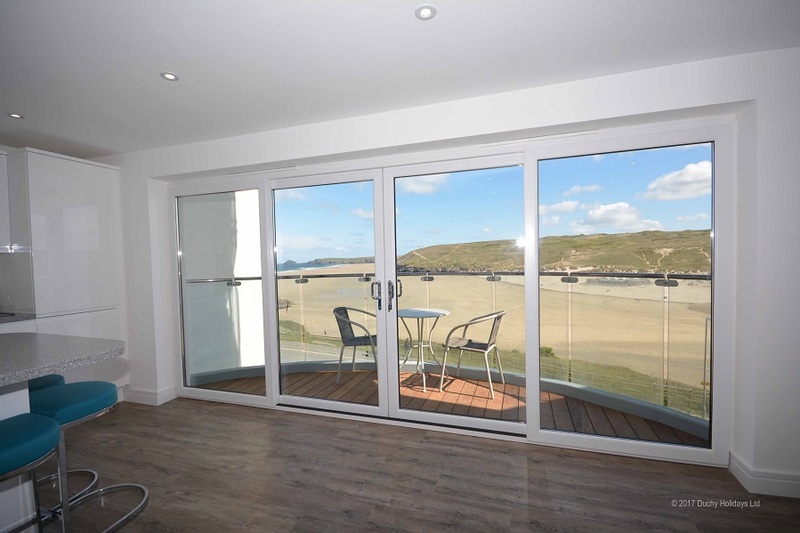 One of only four Beach Houses in the stunning new development The Dunes in Perranporth, built on the site of the old Ponsmere Hotel, number 9 The Dunes is a beautiful three-storey stylish family property to sleep eight, in an exceptional location with sweeping coastal views. This is a fantastic apartment for those looking for both the beach and local amenities right on your doorstep. Beach Walk 2 (and Beach Walk 1) is a lovely bright and airy new build furnished with style and comfort in mind. There is a communal area between the two apartments with seating to relax and take in the great beach view. Situated mere moments from the beach, with exceptional views of the Atlantic Ocean and across Perranporth's three miles of golden sand, Seascape is a beautiful two-bedroom apartment in a new building of eight units. Located on the first floor it enjoys far reaching beach and sea views from its balcony at the front of the property, yet benefits from ground level entry from the parking area at the rear of the building. 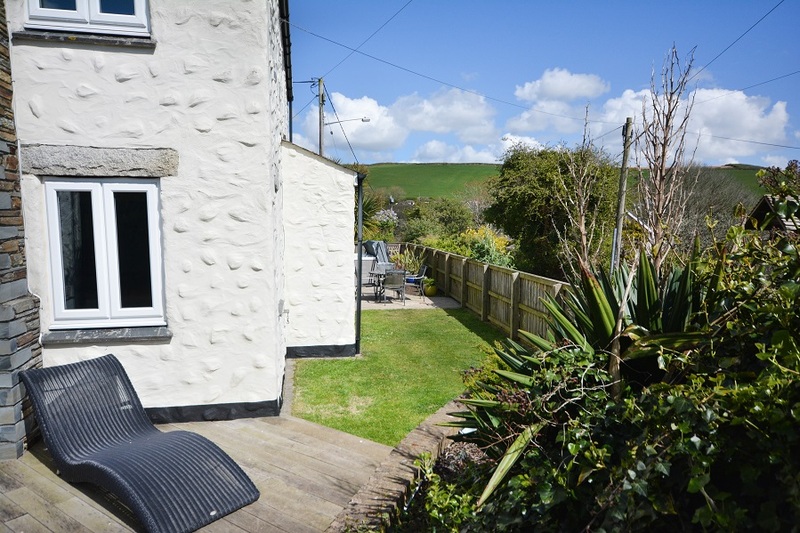 Situated in a desirable and peaceful corner of Perranporth, The Haven is a beautifully renovated and lovingly restored Cornish cottage, set in large secluded gardens backing onto tranquil countryside. 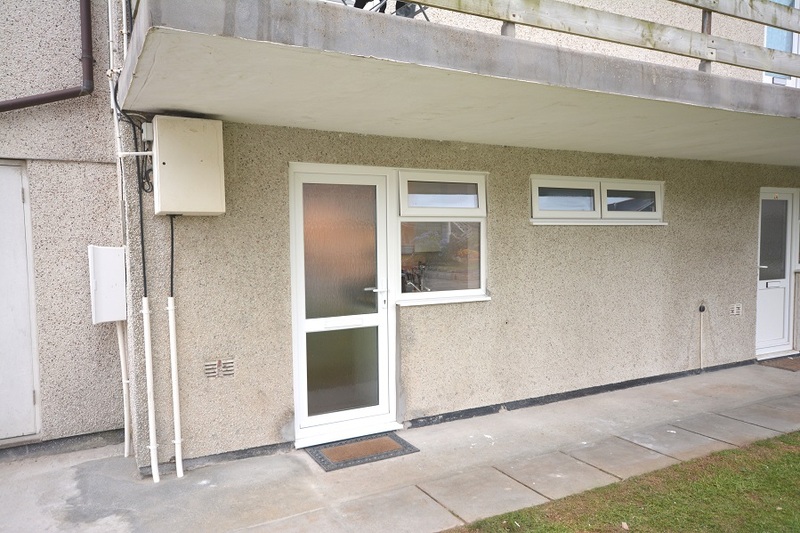 Situated in a fantastic central location, just off the high street and only a couple of minutes' walk to Perranporth's vast sandy beach, The Beach Cave is a well presented and comfortable three-bedroom maisonette with small enclosed courtyard. A large attractive, detached brick house centrally located in the peaceful hamlet of Bolingey, The Old Post Office is a beautifully finished house with lots of space, high specification features, and an outdoor hot tub. Perfectly placed to enjoy the Cornish countryside surrounding Bolingey, with the shops, bars and outstanding beach at Perranporth just one mile away. 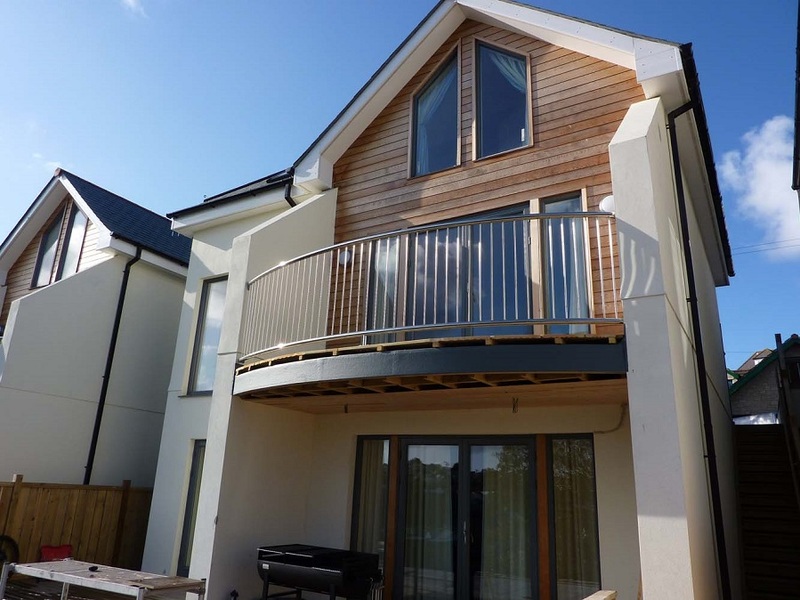 A newly built house in a recent development, ten minutes' walk from Perranporth's village and beach, Chy Kornella is a fresh and modern house occupying a corner plot with a level lawned garden and views across to the sand dunes.